Get festive! Wondering what to do with the kids during the Christmas holidays? Some ideas: explore winter wonderlands, holiday scenery, and light displays throughout the NJ and NY areas. Please confirm dates and times as they are subject to change. First floor of Museum transformed into A Storybook Christmas with five different children’s books such as Alice in Wonderland, Winnie the Pooh, and Treasure Island brought to life through Christmas décor. Go to the top of the 57th floor of One Liberty Observation Deck for spectacular views of the dazzling lights of the Miracle on South 13th Street along with the elaborate costumes and history of The Nutcracker Ballet and Mummer’s. Bergen County’s spectacular Winter Wonderland. Decorative holiday lights, ice skating, Bergen Express train rides, carousel rides, zoo entry, Santa’s North Pole Workshop, and plenty of kids activities & games. A Philadelphia seasonal winter park featuring a winter landscape, ice-skating rink, kids arcade, story time at The Lodge, cozy warming cabins, and plenty of food. Bryant Park is transformed into a winter village with free outdoor ice-skating. Explore shops and eateries. Fun kids entertainment on the Green. Meet Santa and take photos, enjoy holiday treats, and ride a miniature Electric Train around the Green. 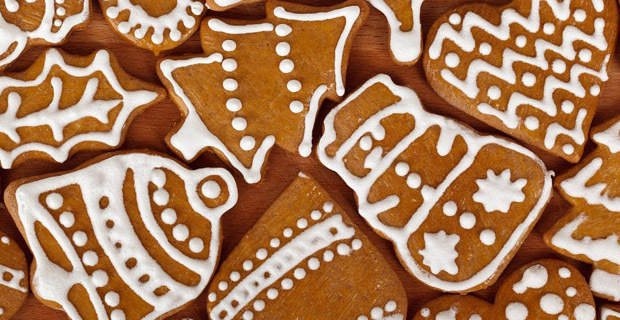 Ice sculpting, hands-on activities include gingerbread house and ornament making. Listen to Christmas music and local choirs. At night, see the park on the Green sparkle with hundreds of colorful lights. Celebrate Christmas as you stroll through lantern lit Allaire village and learn about early American Christmas. Story telling, music, carolers, and much more! Holiday crafts, ice skating, fire pits, children’s entertainment, food, and Christmas parade. Visit a Morris County holiday tradition. Showcasing over 200 displays of gingerbread houses. Displays of trains, scenery, animals, and traditional! Awesome gingerbread village on display with gingerbread houses, firehouse, police station, and store fronts. Gumballs, candy canes, M&Ms, candy corn, jellybeans, and more! Free annual New York Transit Museum train show. Marvel at model trains traveling through a mini NYC. Visitors go on an imaginary journey from Grand Central to the North Pole. Truly a delight for kids and adults! The Jersey Shore comes alive as indoor holiday lights brighten up Jenkinson’s Boardwalk to become a Winter Wonderland. Treats, pictures with Santa, games, and more! A Winter Wonderland with ice-skating, family activities, arcade games, outdoor games, and tasty treats.